Congratulations to all our lucky winners. Could you be our next lucky winner? Visit Crown Melbourne today for a chance to win. Congratulations to all our winners, who were delighted with their $1,000 win! In the nineteenth century, Baccarat was regarded as the Game of Kings. Crown Casino Melbourne offers three variations of the game. Visit Crown Melbourne's New Games Lab to try new and exciting games including Nutz, Dice Duel and Pokerbo. 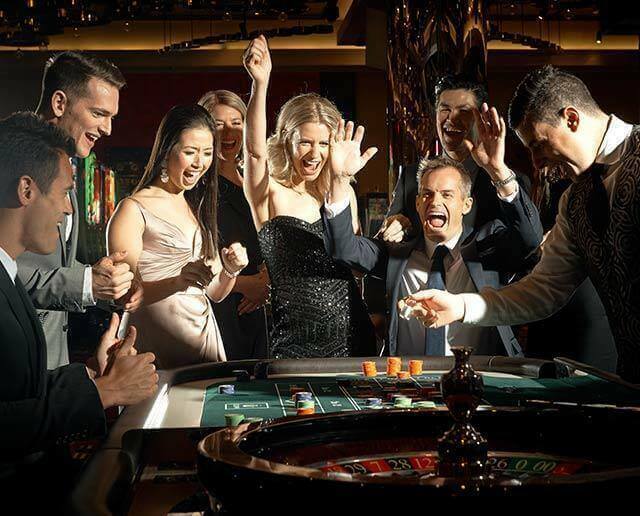 Blackjack is one of the most popular casino card games in the world. This game is absorbing, challenging, exciting and easy to play.